Discover How Dressing Well Makes You Feel Better! Individuals, regardless of their age and gender have this strong passion and inclination to fashion these days. Fashion is defined as a popular trend pertaining to dressing behavior and style. This also covers accessories and ornaments to make one look fabulous and fashionable. Fashion is also a means of doing or expressing something through style and modes of dressing. This is a prevailing style that will forever be linked to an individuals' way of life. 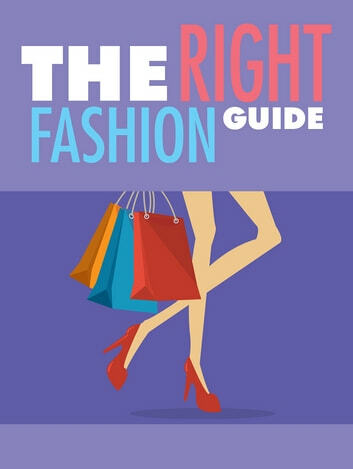 The following information can help widen your knowledge and familiarity about fashion and designs.